UNIPORT Part-Time admission form – The management of the University of Port Harcourt (UNIPORT) is now selling forms for admission into its Part-Time degree programmes for the 2018/2019 academic session. Candidates with A/Level GCE or Diploma may be considered for admission via Direct Entry mode. UNIPORT Part-Time Degree Admission Requirements. 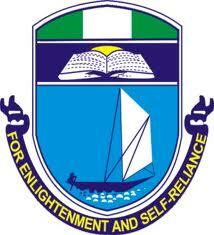 How to Apply for UNIPORT Part-Time Degree Admission.